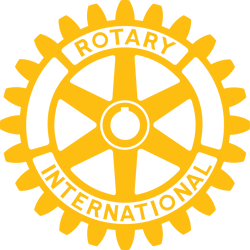 Amwell Rotary Club | Why Join Rotary? Rotary members have a lot of fun! Every club arranges social events and fellowship activities and gives members the chance to forge new friendships with like-minded people who share common goals. Joining Rotary gives you the chance to make a difference. Be it fundraising for a local charity, volunteering at an event, working with young people or refurbishing a school for deaf children in Romania, the list of opportunities is endless. If this sounds interesting then why not contact us? Email our secretary Vernon on secretary@amwellrotary.org.uk If you'd like to chat with someone to find out a bit more or to answer any questions you may have then let us have a contact phone number and a best time to call and one of our members will be in contact.